Pro-grade materials and uncompromising workmanship. 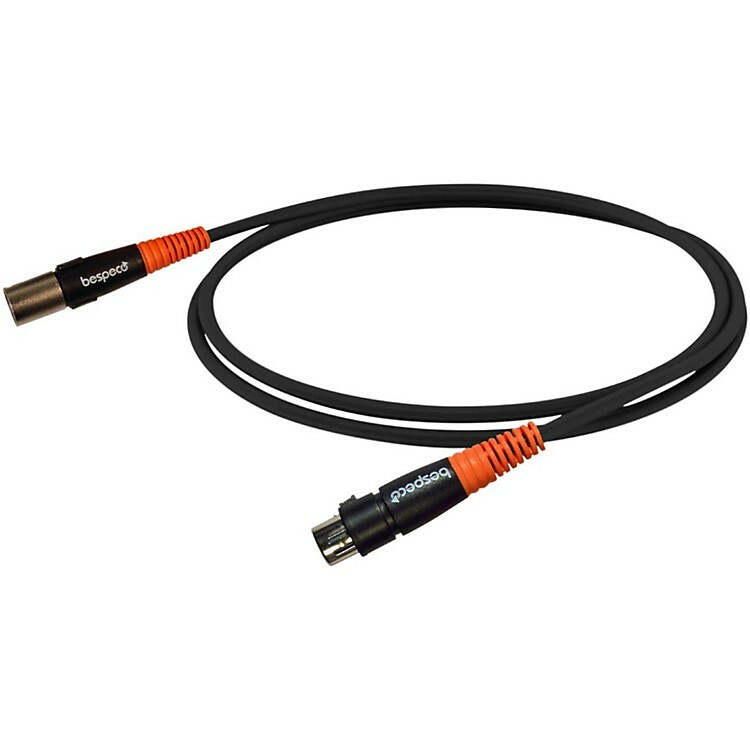 Bespeco Silos Professional Series OFC Copper (Oxygen-Free Copper) Instrument Cables are recommended for guitars, keyboards, effects pedals and mixers. All Silos Series 6 mm cables feature a unique, ergonomic, flexible and extremely sturdy design. Connectors are shielded and hand-soldered individually. Each connection is then injected with a special silicon resin bath to protect it from oxidation and mechanical failures. After the connectors are sealed with a PVC coating, the production process ends with every cable being tested. Bespeco cables are completely immune to electrostatic discharges and electro-magnetic, field-generated buzzing and are guaranteed to last for up to 100,000 inserts. To make your life easier, Bespeco offers a choice of 1/4 in. straight to straight, straight to right angle and two right angle tips in a variety of lengths to fit every situation. Stereo cables and a huge variety of adapter cables are also available. A world leader in cable production, Bespeco is located in Ancona, Italy, and has been manufacturing accessories for musical instruments since 1982. After exporting its products all around the world, Bespeco is now available in the USA. Its wide range of items includes cables, connectors, stands, home theatre brackets, electronics, audio systems, lighting, instrument bags, microphones, flight cases, sportswear and DJ gear. Bespeco is synonymous with high quality and long-lasting performance. Bespeco’s vast range of cables have always met and exceeded the expectations of professional musicians who demand the highest quality and performance from their equipment. Combining over 30 years of knowledge and experience with quality materials and equipment, Bespeco is an innovator in the industry. In order to have constant improvement Bespeco performs quality control checks on all production. Now, there is a Bespeco brand product available for every need at very affordable prices. Order now for quality at an affordable price.